Well, so far, there have bee 44 United States Presidents. This entry was posted in Trivia and tagged Dead, Presidents on 09/27/2012 by N6CIZ. Well, the Space Shuttle Endeavour is scheduled to arrive in Los Angeles tomorrow on the back of a 747 and this will mark the last time a Space Shuttle flies. It will be flown around L.A. before landing at LAX where it will be prepared to be transported to the California Science Center in downtown Los Angeles in mid-October. So, with all the hoopla about the Shuttle going on now, I thought I’d give you a trivia question about it. The Endeavour was the fifth and final space worthy NASA space shuttle to be built, constructed as a replacement for Challenger. 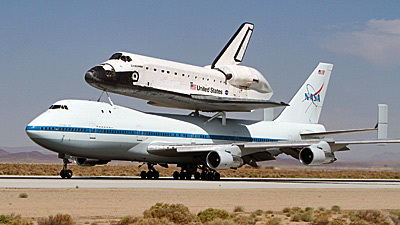 Endeavour first flew in May 1992 and its last mission was in May 2011. In all, during its 19 years of service, it flew 25 missions carrying 148 crew members and spent more than 296 days in space. How many total orbits of the Earth did the Space Shuttle Endeavour make during its time in space? This entry was posted in Trivia and tagged Enveavour, shuttle, space on 09/20/2012 by N6CIZ. 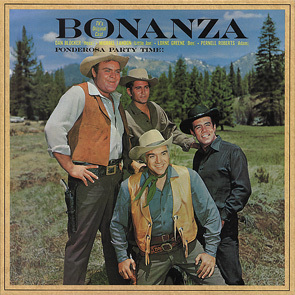 The TV show Bonanza made its premiere on this date in 1959. It was the first television series to be broadcast in color and was a long-running hit for NBC. In fact, it was the second longest running western TV series behind Gunsmoke. How many episodes of the TV series Bonanza were produced? This entry was posted in Trivia and tagged Bonanza, NBC, Series, TV, Western on 09/12/2012 by N6CIZ. On (almost) this date in history… On September 5th 1836, Sam Houston became the first elected president of the Republic of Texas. How many presidents did the Republic of Texas have during its existence? 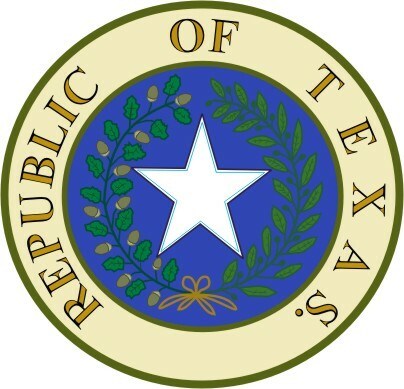 This entry was posted in Trivia and tagged Presidents, Republic, texas on 09/06/2012 by N6CIZ.